Yoga Herts teaches Hatha yoga to adults of all ages and abilities in Cheshunt, Hoddesdon, Stanstead Abbotts and Goffs Oak. Our classes are easily accessible from nearby surrounding Hertfordshire areas such as Hertford, Ware, Broxbourne and Waltham Cross. If you’re interested in trying yoga in a friendly relaxed environment or already practice yoga and are looking for a new class, then it would be great to see you. Yoga is a holistic discipline that originates from India and has been around for thousands of years. It can bring together the mind, body and spirit in order to live a healthy, happy and a balanced life. People come to yoga for many reasons, and everyone of all ages and abilities can benefit from the extensive physical, emotional and mental benefits. Yoga brings our attention to the breath, and is a big part of our classes. It's the key to developing a deeper understanding of the poses. It helps to quieten the mind and reminds us to become more present in what we are doing. We feel a yoga class should be for everyone regardless of experience, age or ability. Yoga is a personal journey, and different for each individual. It is not competitive, and our classes reflect that. Our classes run on a pay-as-you-go basis. All we ask is you book or reserve your place online before attending a practice, and we hope you enjoy our classes enough to return. 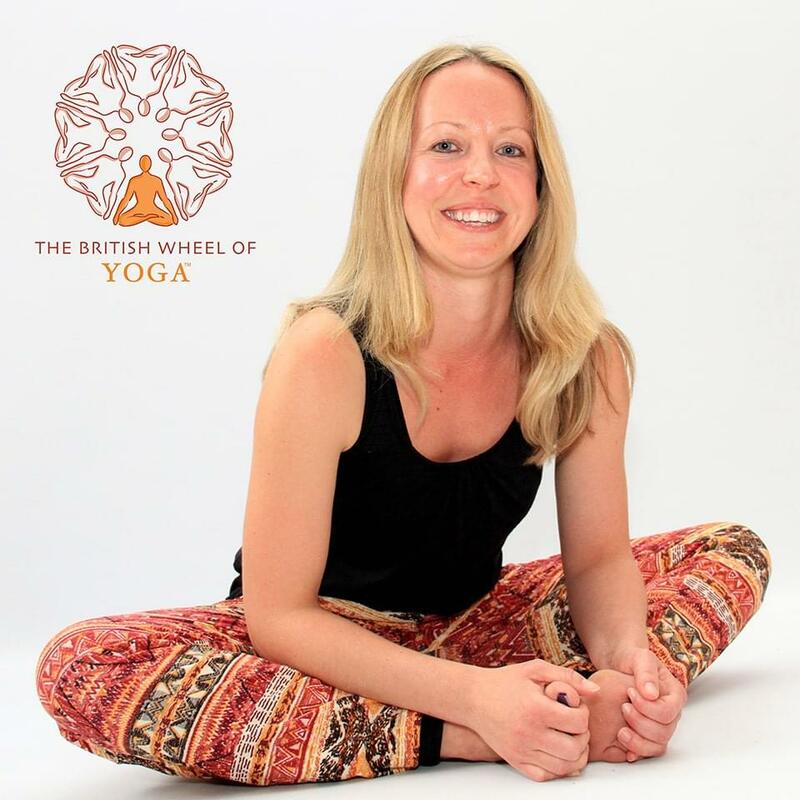 Vicky has been practising yoga for over 18yrs and is a fully qualified British Wheel of Yoga Level 4 (500 hours) Diploma Teacher. She has practised various styles of yoga and brings this into her classes. “I really look forward to Vicky's class every week, it's the perfect calming way to start a Sunday. To keep up to date with any class or Blog news please subscribe to my newsletter here.